all the air passages from the nose to the pulmonary alveoli. The organs involved in the interchange of gases between an organism and the atmosphere. 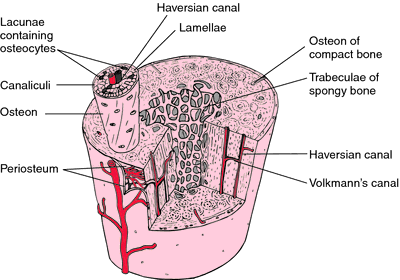 In humans, this system consists of the air passageways and organs (nasal cavities, pharynx, larynx, trachea, and lungs, including bronchi, bronchioles, alveolar ducts, and alveoli) and the respiratory muscles. Owens monitored 22 pneumonia-induced ARF patients and found that the P-V curve of the respiratory system could reflect the changes in lung elastance. 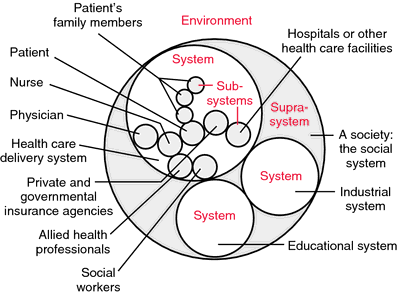 We compared the subjective eye and respiratory system symptoms reported by groups who lived in urban and desert areas. Deposition of UFPs in the respiratory system is caused by diffusional displacement. 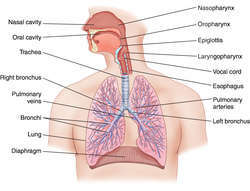 The respiratory system is the body's system responsible for breathing. Let's suppose that pressure drops, across resistance in the respiratory system, could be large enough that pressures in remote reaches of the lung could become extremely low--so low that the mechanical strength of the walls of the blood vessels, exposed to these low pressures, could be exceeded and bleeding could occur. The computer model, called the virtual respiratory tract, generates a three-dimensional view of how pollutants enter, travel through, and collect in the entire respiratory system. As expected, the presence of asthma made things worse: 66% of patients with asthma had at least one reaction involving the respiratory system, compared with 38% of those without asthma, Dr. Injuries below the T12 level do not affect the respiratory system or the cough reflex. The Association for Flu Monitoring and Surveillance said 3,219 people in England died from diseases of the respiratory system in the first week of 1999. The elephant had developed phlegm in its respiratory system, and grew tired when doctors used suction to clear the airways, she said. Ten people, including pet shop staff as well as friends and relatives of the owner, have had to give blood samples to see if they have contracted the disease, which hits the respiratory system and can even kill anyone with a weak heart condition. The contaminates that we create, if not naturally removed from the air, must rely on our respiratory system to remove them. Indoor air: what you can't see can hurt you?